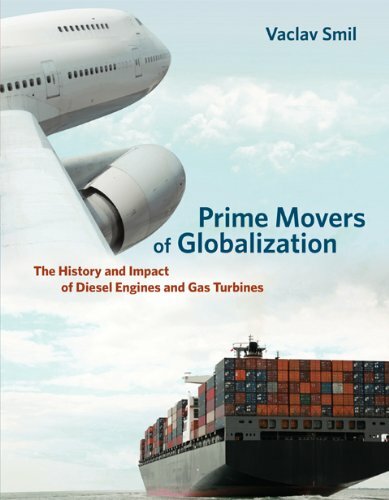 In Prime Movers of Globalization, Vaclav Smil writes about the origins of diesel engines and gas turbines, their crucial (and understated) role in the growth and maintenance of today's society, and a broad prediction on their continued role over the next few decades. Although diesel engines and gas turbines now dominate long-haul travel and shipping, Smil discusses the incredible advancements these two inventions went through before becoming viable options. I have sometimes been in discussions with people who have complained about the lack of innovations in the internal combustion engine ("ICE"), arguing that it has essentially gone unchanged for the last ~140-150 years. No one is debating that the same type of reciprocating motion of pistons looks the same, and people from the late 1800s would still recognize it. But this understates the truly dramatic improvements in the first few decades of the ICE. One point Smil points out is the importance of mass-to-power (g/W). In the early 1870s, an ICE may have weighed 900 g/W. 20 years later, Daimler -Maybach made a gasoline-powered ICE with 45 g/W, and about 10-15 years after that, Daimler-Mercedes and Ford had cars with mid-single digit g/W. It took about 50 years after this, in the mid-1960s, before this stabilized at around 1 g/W. The same type of improvements were also made in gas turbines, and without these huge improvements, you can imagine the limitations on transportation means (1hp is about ~750 watts - good luck building a NASCAR car!). Smil also tells some interesting stories which may be of use to some entrepreneurs. Rudolf Diesel initially wanted his engine to power small machines, even believing it could be used for sewing or ironing machines. Diesel had somewhat socialistic intentions - he wanted to produce an engine that small businesses could use, as opposed to large factories which he thought were the only ones that could afford larger and more efficient steam engines. As you can tell from your non-diesel-powered sewing machine, this prediction failed miserably (Tesla's electric machine took over due to high conversion efficiencies, no direct fuel requirements, low noise) but that does not subtract from the fact that well over 95% of large container ships are powered by descendants of Diesel's engine. It is a good thing that Smil also devoted a small part of the book on containerization, and the also-necessary innovations for global trade to take off in the mid-late 1900s (read The Box by Marc Levinson). Gas turbines originated when there became a need for very high-powered engines (with very low mass-to-power ratios) that could operate at top speed without straining the engine. Two engineers in the US and Germany, without knowing each other, had began working on such an engine at essentially the same time in the 1930s. Although these engines ended up being used near the end of World War II, they did not have any impact on the war's outcome. So what are the impacts of these two engines? Ocean freight, which as stated above is powered almost exclusively by diesel engines, carries ~80% of all mass from exports, while planes carry ~35% of all value from exports. With the largest ship engines using up to 100W, and a 747's peak thrust at ~280MW, one only has to look up the power density of most renewable energy and batteries to understand exactly why society today absolutely requires fossil fuels. However, Smil also talks about the negative environmental impacts of ship freight and air travel. The former may contribute to contamination of microbes/foreign species from tankers emptying the ballast water, while the latter (despite very low CO2 emissions) can have potent warming effects due to other GHG emissions left in the Earth's lower atmosphere. I would have liked the book more if Smil discussed in detail some possible alternatives (albeit in the somewhat distant future) that can help displace these engines. 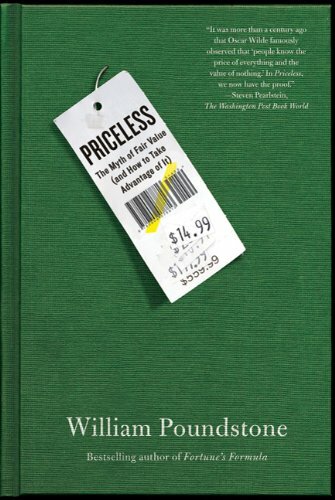 However, Smil does provide a compelling case that, due to the very established energy infrastructure in place and the low mass-to-power ratios, among other factors, gas turbines and diesel engines are here to stay for now, and generally wrote an interesting book that can fit into anyone's history reading list.